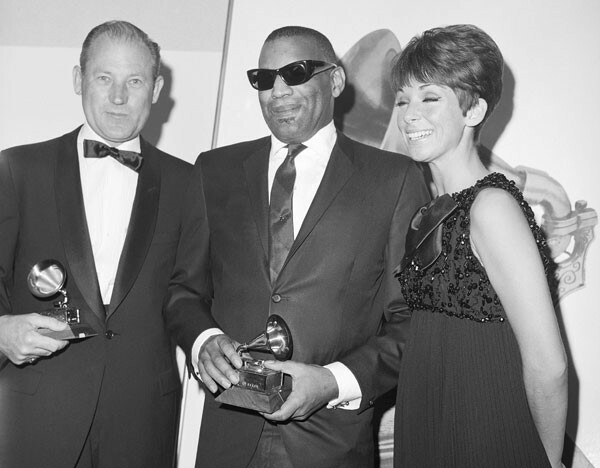 Ray Charles was an African American who was famously known for his gift in music. He was the creator of the soul, an African and American type of music. He was known for intelligently combining various kinds of music in all his songs. Many people are still asking today about how he went blind. 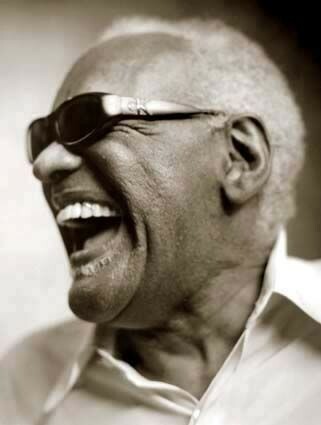 Ray Charles began losing his sight when he was only five years old. He even witnessed his younger brother drown in a tub. Sadly, he totally lost his sight when he was 7 years old. Accordingly, his loss of sight is not traumatic but medical. Medical experts said that glaucoma was the main reason why. However, knowing the economic condition of the family in the 1930’s, no one can really give the exact diagnosis of what really happened. 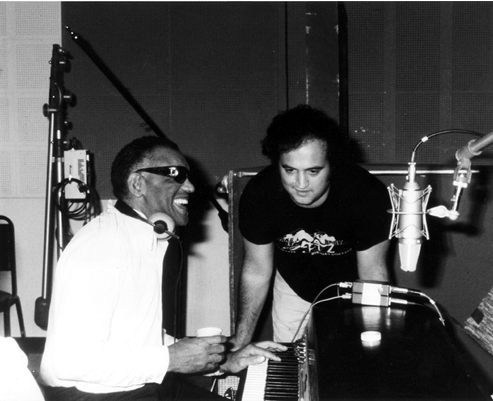 Ray Charles was an inspiration not only in his generation, but, even today and beyond. Most of us are inspired by his story as his blindness was never a reason for him not to live his life to the fullest. His real name was Ray Charles Robinson, however, he dropped Robinson to differentiate him from boxing champion Ray Robinson. Charles is married to the former Della Altwine, herself a gospel singer, with whom he has three children. 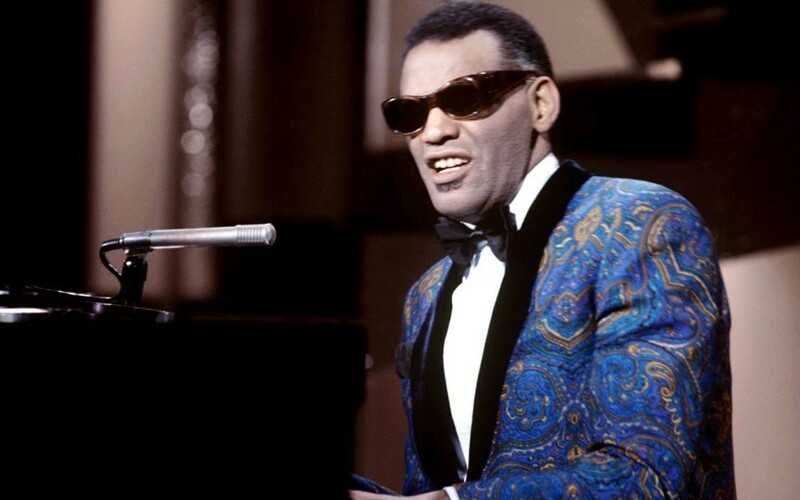 Ray Charles was originally from Albany, Georgia where he was born. His family moved to Florida when he was a child. His parents were Aretha and Bailey Robinson. Tragically, Charles mother died when he was 15 and his father died two year after that. 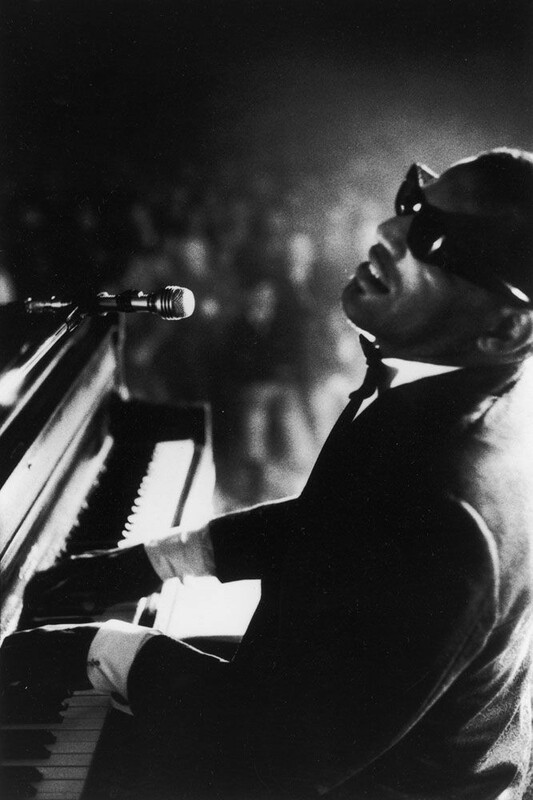 Ray Charles went to a school for the Blind in Florida when he was 7. In Saint Augustine School, he learned how to read using Braille and learned how to play musical instruments. When Charles graduated from school, he initially performed country and western music. 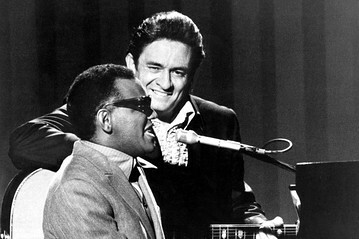 Later, he sang rhythm-and-blues music. Charles talent in combining music styles and his extraordinary way of storytelling made him unique from all artists of all time. One of his most remarkable music was “Georgia on My Mind,” which became the national song of Georgia. Charles was a highly recognized in the music industry. He is indeed a legend and an exceptional musician in the music world. He brought home 10 Grammy Awards. 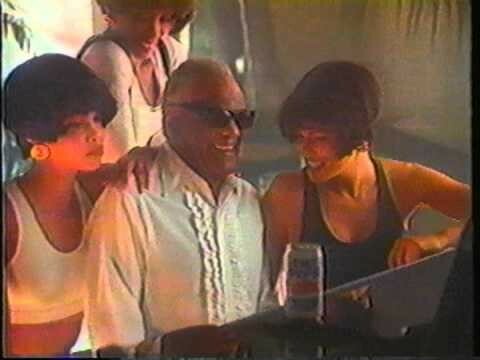 In the 1990s, he sang for a Pepsi advertisement which made him a big hit to young people. In his later years, he was well remembered sharing huge amount of money to fund music scholarships. 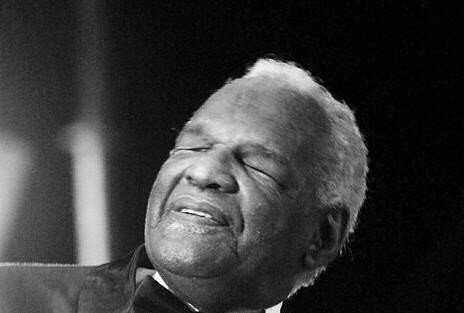 He was awarded honorary degrees by Morehouse College in Atlanta and Wilberforce University. 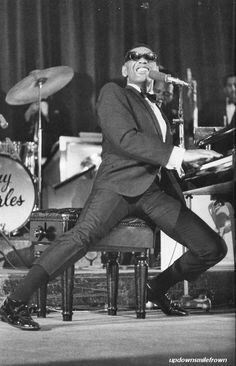 Charles died on June 10, 2004 at the age of 73 in Beverly Hills, California, U.S.A.